I read this article and found it very interesting, thought it might be something for you. 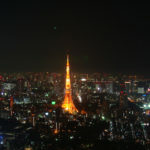 The article is called 10 Nightlife Places to Go in Roppongi and is located at http://trip-n-travel.com/listicle/9324/. 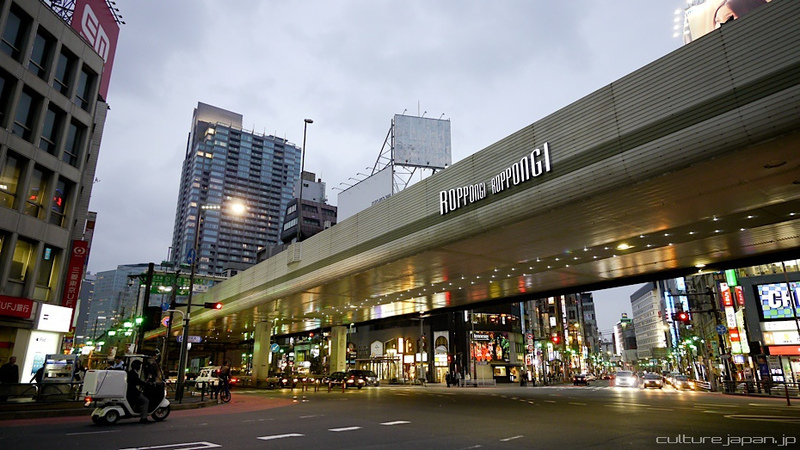 Roppongi has a long history of being the center of Tokyo’s nightlife. As a matter of fact, it has been popular with both locals and foreign tourists since 1960s and the disco era. 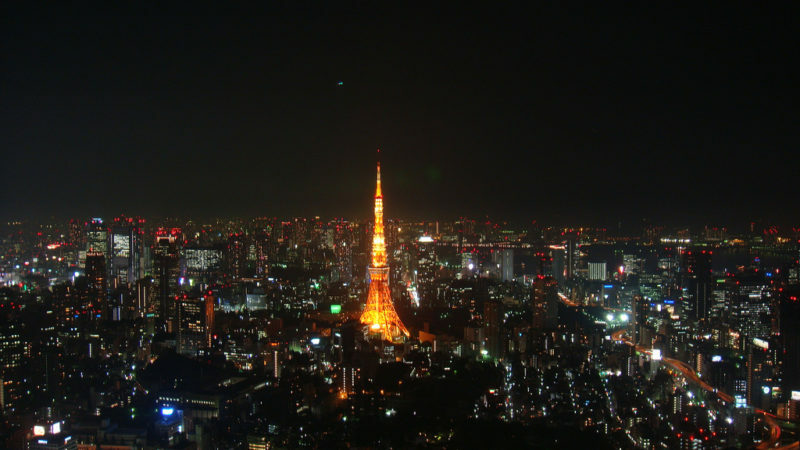 With that said, it is clear that you will find plenty of different nightclubs and bars that will spark your interest and make you want to return to Roppongi as often as possible. If you want to have a great visual experience alongside awesome and danceable music, Cat’s Tokyo is the club for you. The light show is pretty amazing and you will have enough space to dance the night away in this club. Besides, the staff is often dressed in cat costumes so that makes this club pretty quirky and unique. 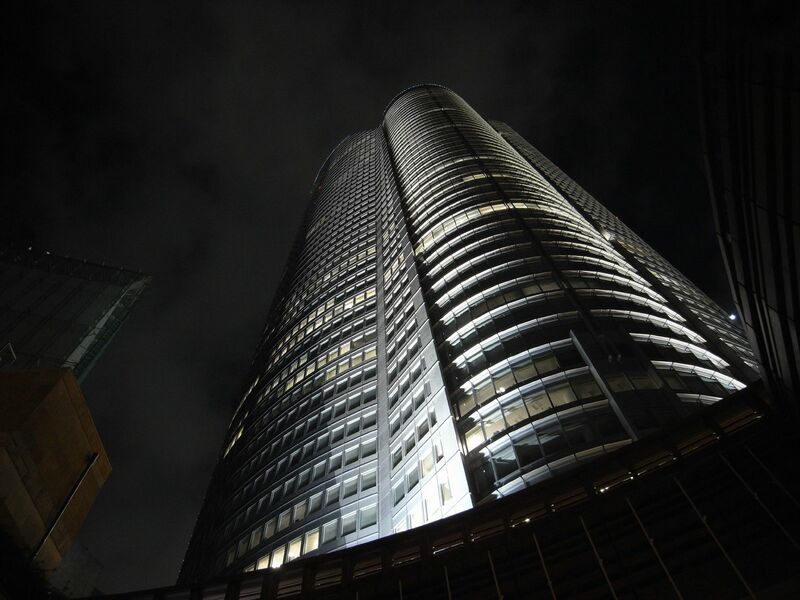 Esprit is one of the most popular clubs in Tokyo so it is important to make a reservation in advance. It has really interesting light shows and Esprit tends to be a place where popular DJs often make a stop on their world tours. Besides solid music program, Esprit also has an enormous light ball that illuminates the entire room. Feria Tokyo is a really large place. It is set on several floors and once you enter, you are free to go on any level of the club. Besides a huge dancefloor, you can choose to go to a restaurant or a bar if you are not interested in dancing. It is also important to point out that Feria is very popular among foreigners and you will without a doubt meet a lot of new people. This might not be the flashiest nightclub on this list, but it is still quite interesting. It is very intimate and quiet, but it also has a number of dancefloors where you can showcase your moves. Besides that, it has a fun area where you can play darts or simply lounge around and enjoy your drink. 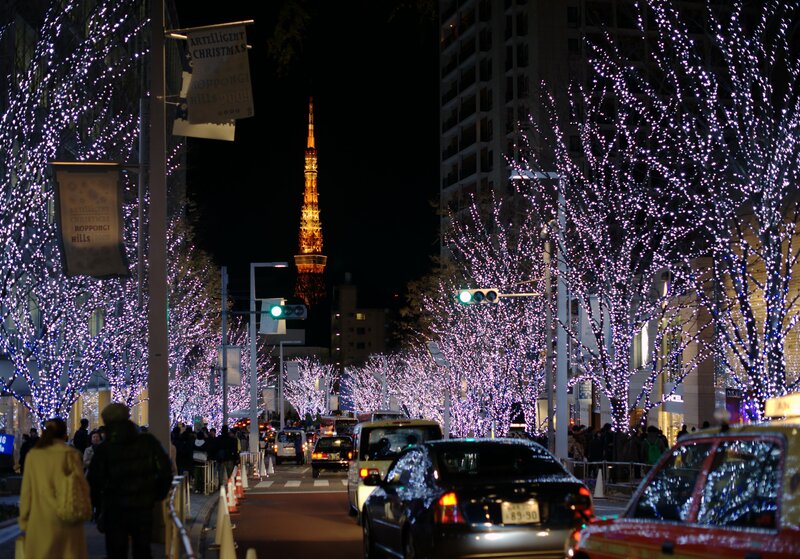 Ele Tokyo is a newcomer on the Tokyo’s night life scene and it became popular quite fast. The interior is gorgeous and once you get inside you will be able to choose whether you want to dance on a huge dancefloor or you want to drink cocktails at the bar. It is also important to point out that Ele Tokyo has a strict dress code so make sure you are well dressed. If you are specifically looking for an international crowd, V2 Tokyo is the right place for you. Located in an excellent location in Roppongi, V2 Tokyo offers great music, well-known DJs and dancing till the morning hours. 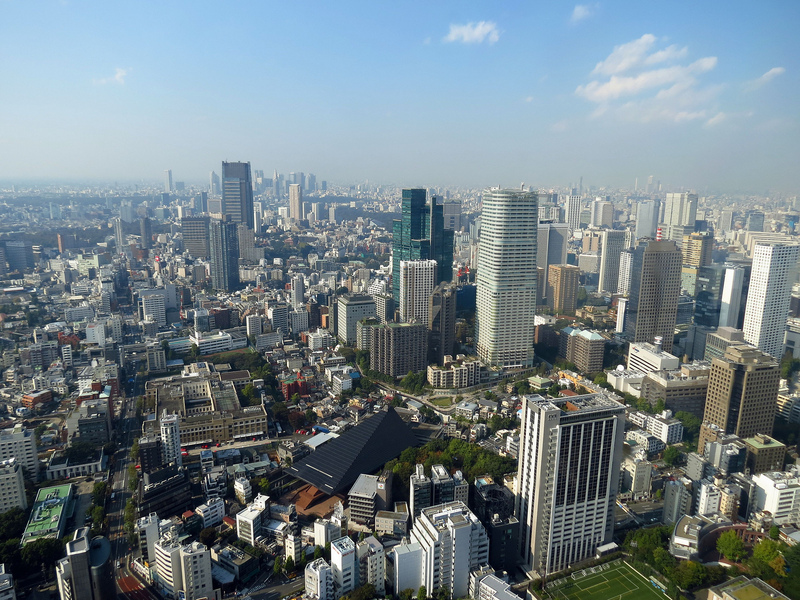 Plus, you will be able to enjoy a beautiful view of Tokyo from the 13th floor of Roa Building. Odeon is made for partying until the early morning hours. House and techno music is predominant in this spot and it is very loud due to a cutting edge sound system. You can let go and dance as much as you please. If you want to talk and relax, you will have to go to VIP area since it is slightly quieter than the rest of the club. Jazz is very popular in Japan and Blue Note is one of the leading jazz clubs you can find in Tokyo. It is a fun place to be even if you haven’t listened to jazz before. We bet that you will fall in love with this type of music after a night out in Blue Note. Burlesque Tokyo is one of a kind event in this city. Following the tradition of burlesque art, you will find regular nightly shows in this club. The performers are amazing and the entire show is flashy and highly entertaining. It is a very popular spot so make sure you call in and make a reservation before you arrive. And finally, if you prefer live music and love listening to the good old rock n roll, check out Kento’s. It has an enormous dance floor and it is a very cozy and unusual place. If you don’t want to dance, you can always sit back and enjoy your drink at the bar or in the spacious lounge. Roppongi is the center of Tokyo’s nightlife and you will be mesmerized by all the flashing neon lights that adorn this part of the city. We are sure that you will have fun wherever you choose to go for your night out.